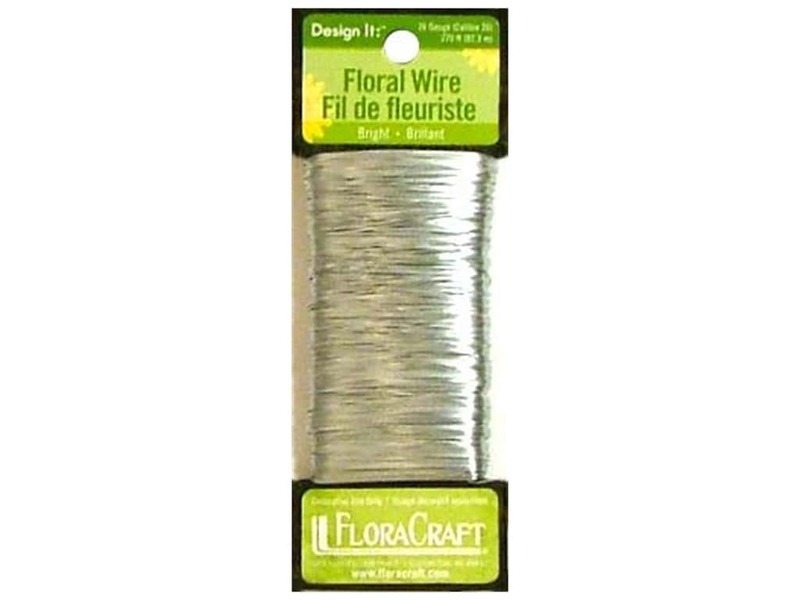 See more FloraCraft Floral Wire. FloraCraft Floral Wire Paddle 26Ga Bright 270ft -- CreateForLess 5.00 out of 5 based on 4 ratings. 4 user reviews.